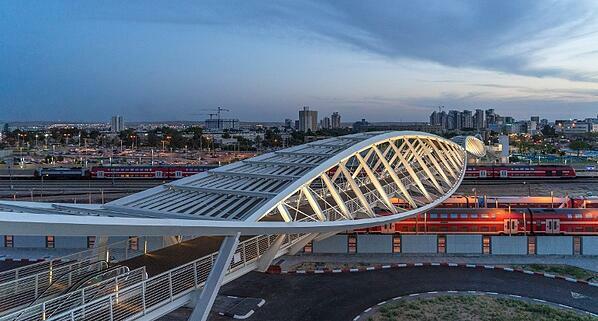 Award winning double-helix pedestrian bridge connecting the Technology Park, Ben Gurion University and the high-speed rail station. Since the beginning of 2018, the company’s headcount has grown by over 30% and is projected to continue at an accelerated rate. 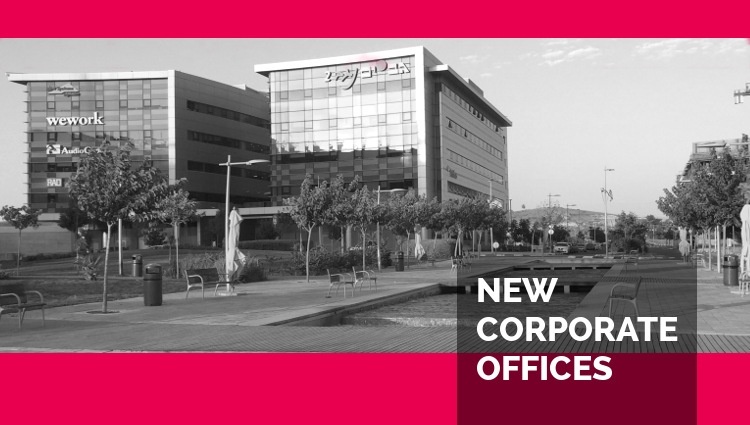 The new facility is designed to accommodate the company’s rapid growth while keeping the needs of employees at top of mind. The new offices are a mix of personal, group and open workspaces that encourage innovation and collaboration as well as support different working styles. In a nod to its location, literally in a desert, rooms sport names such as Negev, Oasis and even Camel. 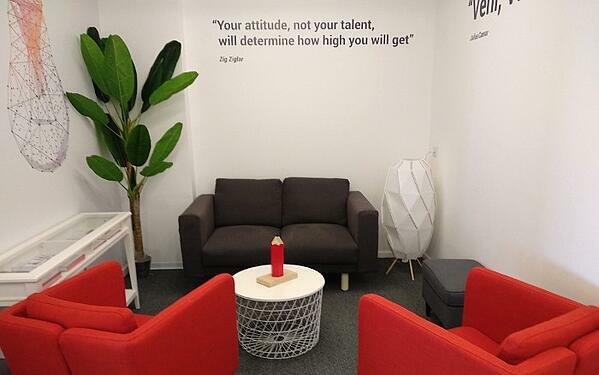 Other features include informal sitting areas, a large open-air balcony and inspiring quotes, contributed by team members, splashed across walls. “This place belongs to everybody at Morphisec, and we want to make sure the environment reflects that,” said Yehoshua. One of several informal group areas in Morphisec's new headquarters.